Ducati is a dream born in Bologna in 1926 from the business initiative of three brothers. Today this intuition has become the leading European manufacturer and distributor of high performance motorcycles with a sporty character. The distinctive products, the racing pedigree and the iconic image of “cool”, confirm Ducati as the most prestigious brand within the global motorcycle scenario. Competition, technology, style, design. From these rare pearls genuine “jewels of mechanics” are born. Distinctive creations dedicated to real connoisseurs gifted with aesthetic sense and technical competence, who are able to love and appreciate every single detail of a unique and inimitable motorbike. Fight For Me Extreme, it’s him. It’s all about him. His strength, his charm, his sensuality. With him, she would go anywhere. Right to the end, right to the limit and beyond, leading them ever further into their game of seduction, in a continuing crescendo. The rules have not changed. As the fragrance, they are just intensified. Like a motorcycle thrusting full throttle into the fresh air of the night, the first contact of fresh bergamot and green apple is intense, total. In a continuous build-up of speed, the heart note radiates strength and energy, geranium essence riding on the spicy warmth of cinnamon and cloves in an intoxicating sensation of power. The point of no return. The dry-down unfolds in a warm base of sandalwood and vanilla boosted by a note of amber, leaving in its wake a refined, sensual, definitively masculine echo. “Fight For Me”. A name that rejects all constraints. More than a name, it’s a shout, an attitude, a challenge… If you want me, prove it! Fight for me! But who’s fighting who? She is. Of course. To have him, for her very own… She knows he’ll never truly belong to anyone but himself. If she wants to be with him, she must fight to be like him. Free. A winner. That’s why he wears “Fight For Me”. It’s the fragrance that echoes him, speaks for him, better than anyone. With its striking contrast of sparkling vivacity and sensual male strength, it’s a devastating cocktail with maximum seduction potential. A real magnet. And tough. 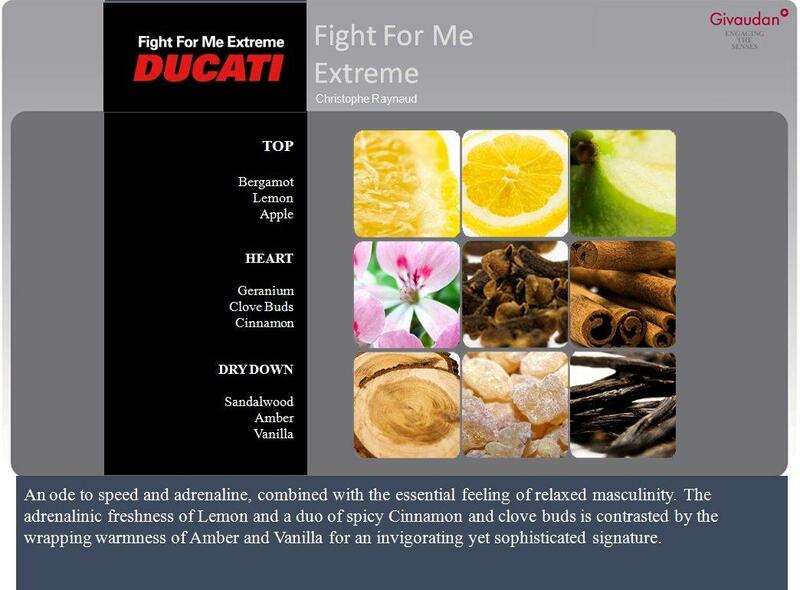 Like his bike… The start-up is a kick of energy from Calabrian bergamot, a sharp citrus note, crackling, immediate, incisive as the shout of tyres biting the asphalt, mingled with the crisp notes of red apple and the smooth freshness of Violet leaves. Here the fragrance takes to winding lanes, full of the floral, sun-filled charms of Mediterranean lavender and the subtle harmonies of silver-leaved geranium, pointed by a deep amber note with vibrant accents of male sensuality. In the wakes of Fight for Me and Fight for Me Extreme, DUCATI combines creative freedom and inborn elegance in a new version of its inimitable style. 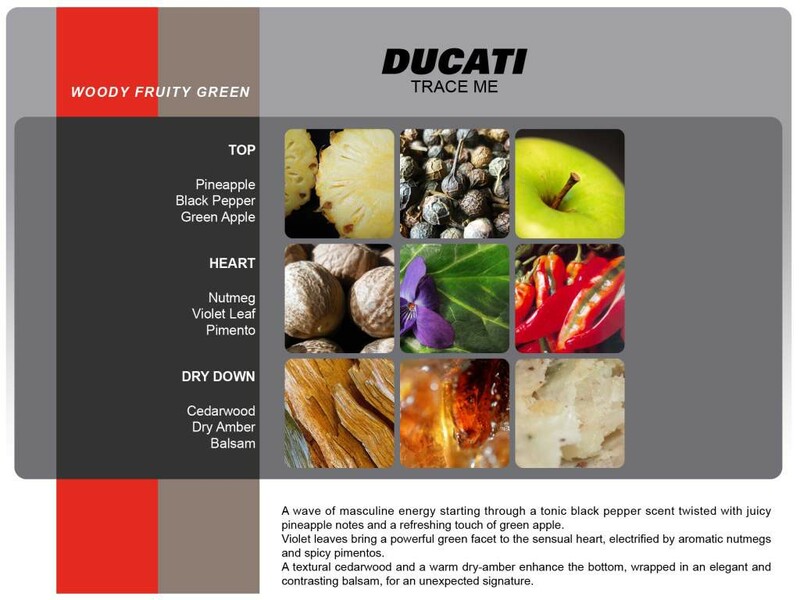 Introducing TRACE ME, another tool of masculine seduction for a man who relies only on himself and his faithful Ducati. Perfectly self-confident, nonchalantly leaning on his iconic Scrambler, they both radiate power and attraction. Is he waiting for anyone? His look leaves no doubts: he’s looking at her. Straight in her eyes. Can she hold his gaze? Will she follow him? Does she dare to? For the moment, he’s here… TRACE ME…definitely my fave out of the range. 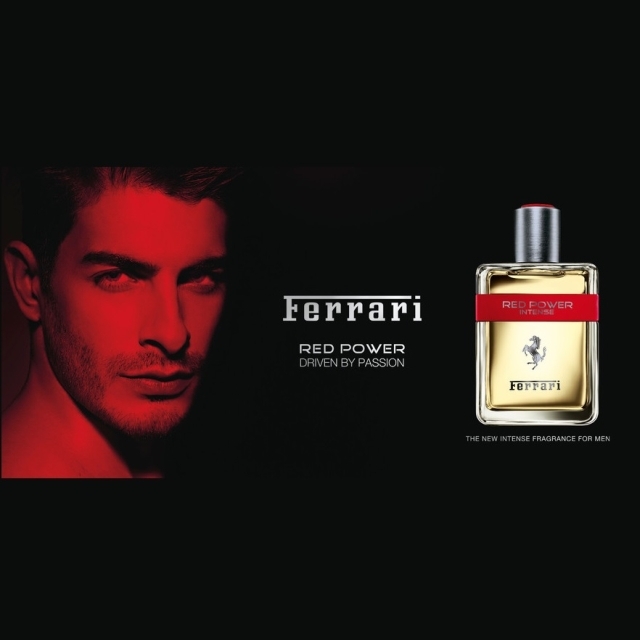 Ferrari has launched Red Power Intense, a new fragrance for men. Red Power Intense is a flanker to 2012’s Red Power. Be part of a dream that only the lucky few dare imagine…RED POWER is dedicated to the natural charmer, breathing power, independence and strength. A powerful personality who elegantly conveys the thrilling world of Ferrari. Driven by passion, and now taking it to the next level with RED POWER INTENSE. Notes for the woody amber fragrance include nutmeg, red peppercorns, violet,leaves, lavender, orris, patchouli,frankincense, amber and oud. 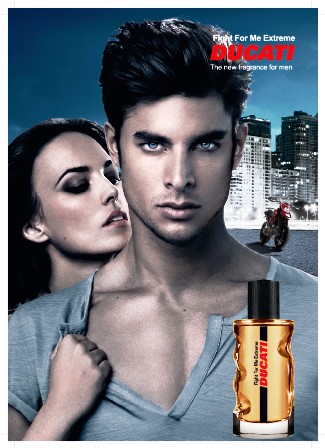 So take your pick there is a fragrance for every type of man. 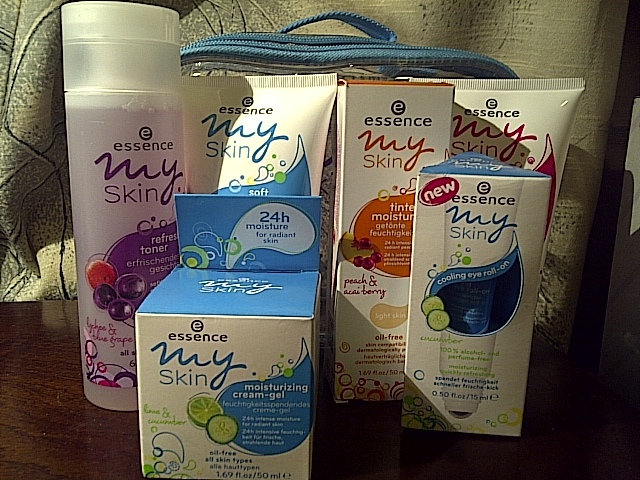 Who would like to win an essence hamper? 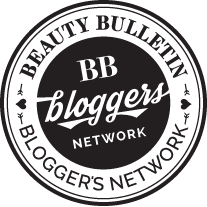 Essence recently approached me to run a giveaway for all my lovely readers without whom my blog would not be a success. While they’re better known for their range of iced and chilled cocktails, Original Cocktails has brought out something that’s a little bit more appropriate for the chilly weather – gluhwein. Glühwein, which is German for glow wine, is served hot with a slice of lemon or orange. It is made from a full-bodied red wine and flavored with spices including Cinnamon, hints of nutmeg and cloves to create a lovely, mulled, winter drink to be served hot. 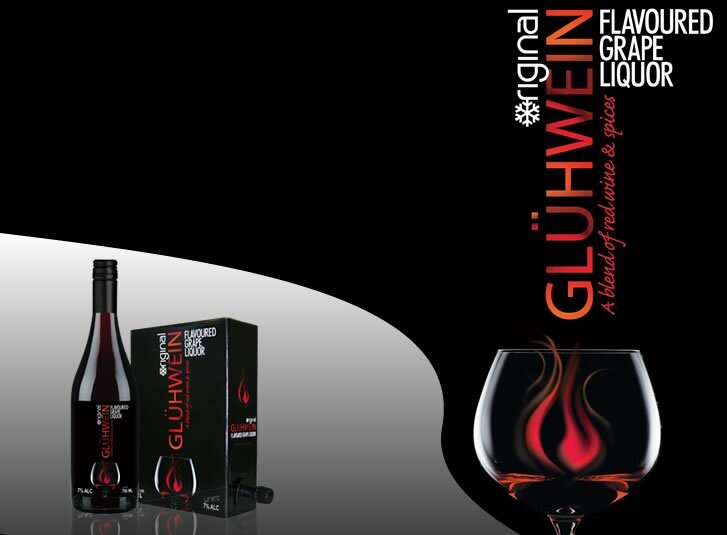 With wonderful citrus notes, the Glühwein is a classic winter favourite and will add warmth to any occasion. 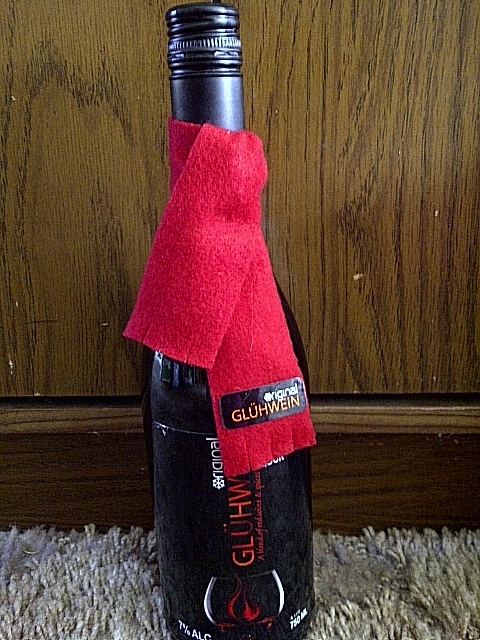 When warmed up, is ready-to-drink. 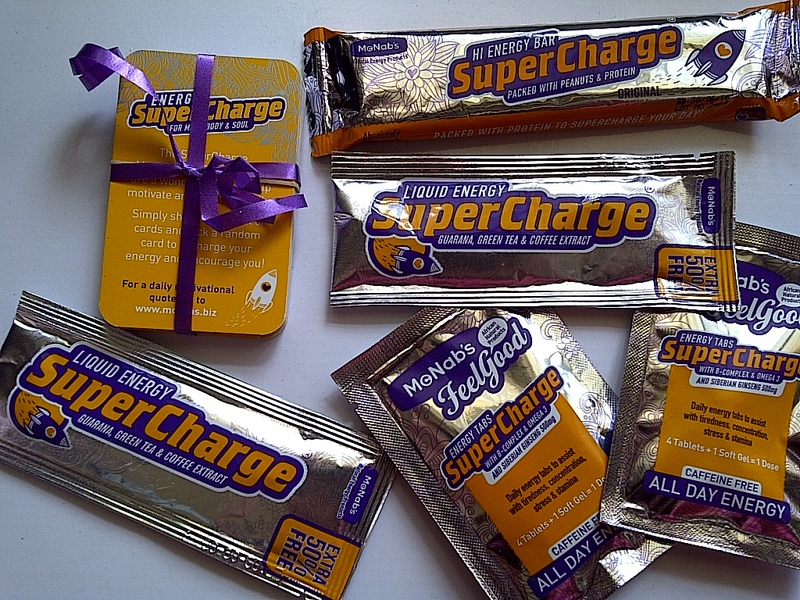 Absolutely love the aromas and how it is so convenient because it is ready made. Taste the amazing richness of the red wine without that awful bitter taste and it instantly warms me up. Available in a 750ml bottle (R39.95) and 2 litre box (R76.95) available from liquor outlets. Visit http://www.originaliced.co.za for more information. Look they have scalves on! OMG isn’t this just the cutest! Original cocktails and I are giving you a chance to win 1 of 3 of the 750ml bottles (exciting right?!). 2. Email me at Candice.888@hotmail.com with the subject Original cocktails giveaway and you are in the draw! cc @candyangel88 and @original_iced as many times as you like. Giveaway will 15 July 2013 at 23:59. 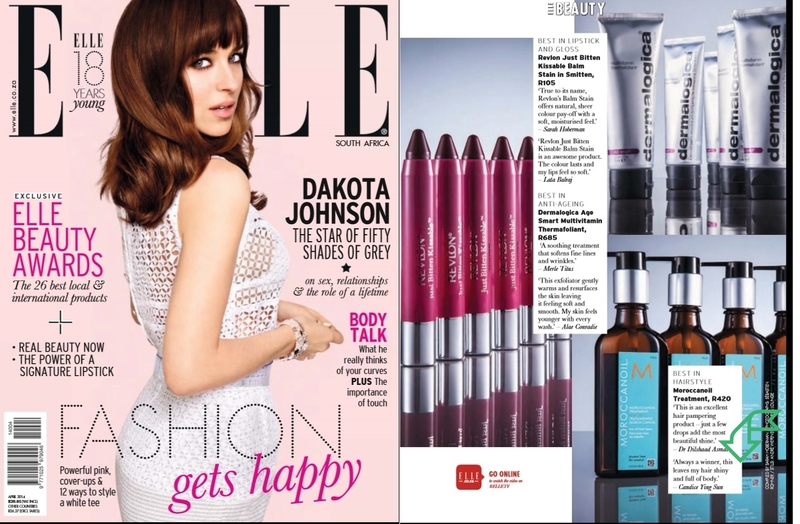 Winner will be announced on my Blog and notified via email on 16 July 2013.